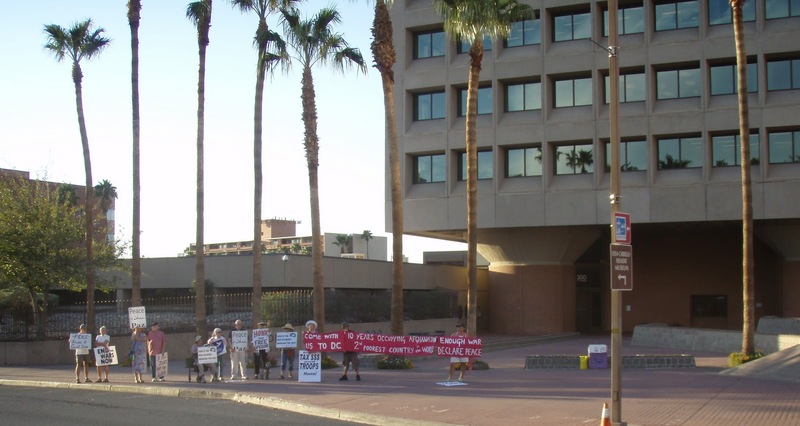 OccupyTucson needs your help! TPD is utilizing a strategy of financial attrition to kill the movement by issuing criminal citations to occupiers in the who stay in the park past 10:30pm. This citation carries a potential sentence of up to a $1000 fine, up to 6 months in jail, and up to 3 years probation. 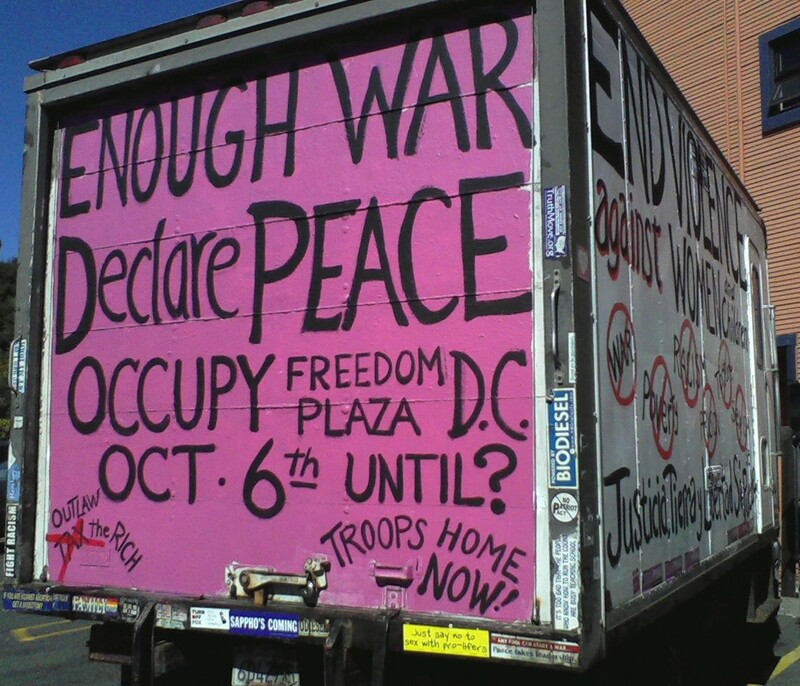 They are bleeding this movement financially instead of using pepper spray and batons. 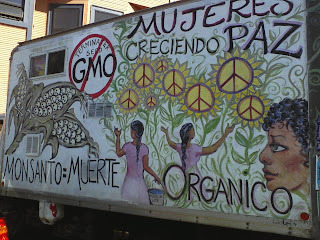 We need you all to take action now! Below is the link with the phone numbers and email addresses of each of the members of Tucson city council. 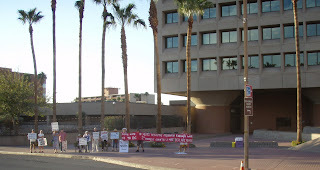 Call them and demand that TPD stop it's war of financial attrition against OccupyTucson. Also: There is a march to City Council starting at 4:30 from Armory Park today if I read the post correctly. The City Council Meeting does begin this afternoon at 5:30 p.m.! 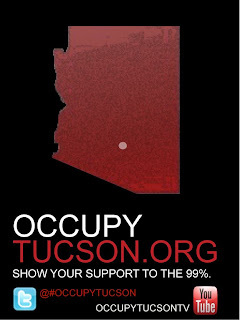 I have linked the image above to the Occupy Tucson site, even though I have been unable to get it to load.